Toronto Christmas Market / Thane Lucas. Enjoy the holiday magic! 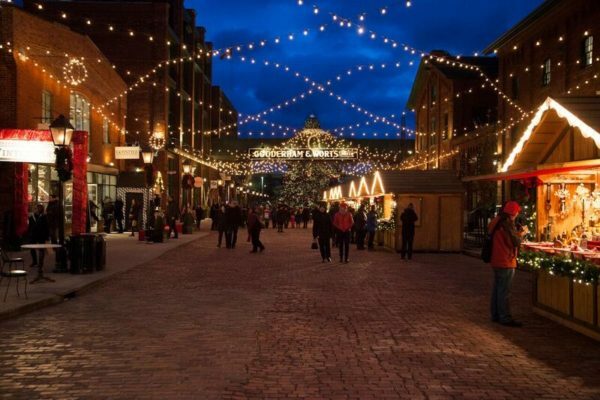 The Toronto Christmas Market is filling the streets of the Distillery Historic District! Sing along with carolers, enjoy dance performances, and treat yourself to the festive holiday treats and drinks! It’s beginning to look a lot like Christmas! Light up your holidays and head on over to the Bloor – Yorkville tree lighting ceremony. 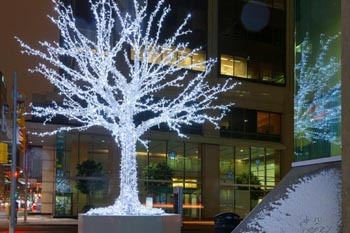 Yorkville Park transforms into a magical winter wonderland! 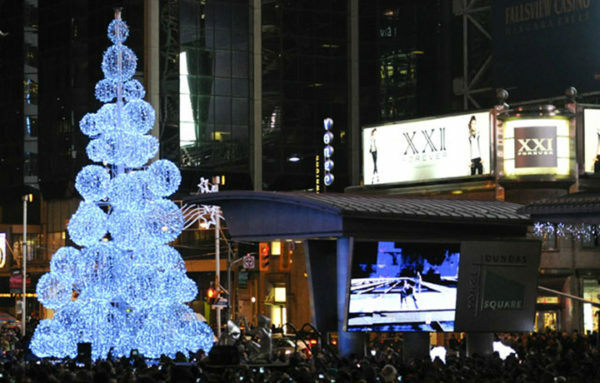 Kick off the holidays at the annual tree lighting ceremony at Yonge-Dundas Square! Illuminite features dance performances, light shows, acrobats, and much more! Last but not least, don’t miss the lighting ceremony of the square’s 40-ft tree! 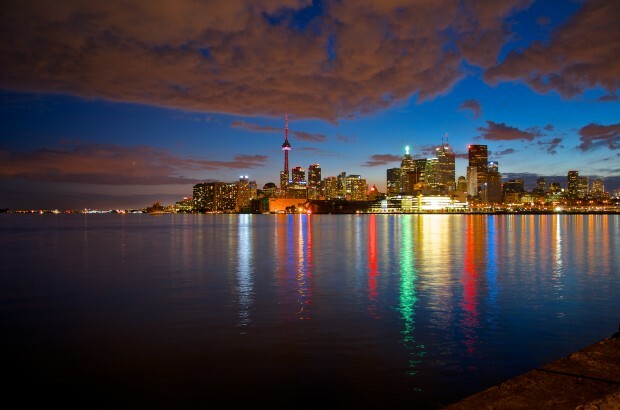 Don’t Miss Toronto’s Elite Divorce Party On Friday January 18th!